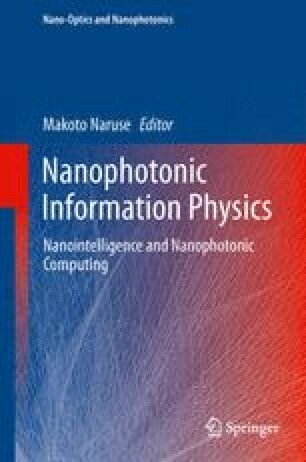 A sophisticated model for a nano information system called the smart fold architecture is presented. The system is based on a hierarchical structure consisting of four essential layers and one optional layer. A systematic approach to system construction enables a variety of processing operations using state-of-the-art information technologies.